Product categories of Laser Measurement & Safety, we are specialized manufacturers from China, Laser Measurement, Laser Safety suppliers/factory, wholesale high-quality products of Laser Slope Measurement R & D and manufacturing, we have the perfect after-sales service and technical support. Look forward to your cooperation! Laser Power Meter and Laser goggles etc. IR Laser Viewing Card is used to display Infrared Laser spot. CNI infrared laser display card is convenient for observe 700nm to 1600nm laser spot, which with features of high brightness, high contrast image with edge-to-edge sharpness. 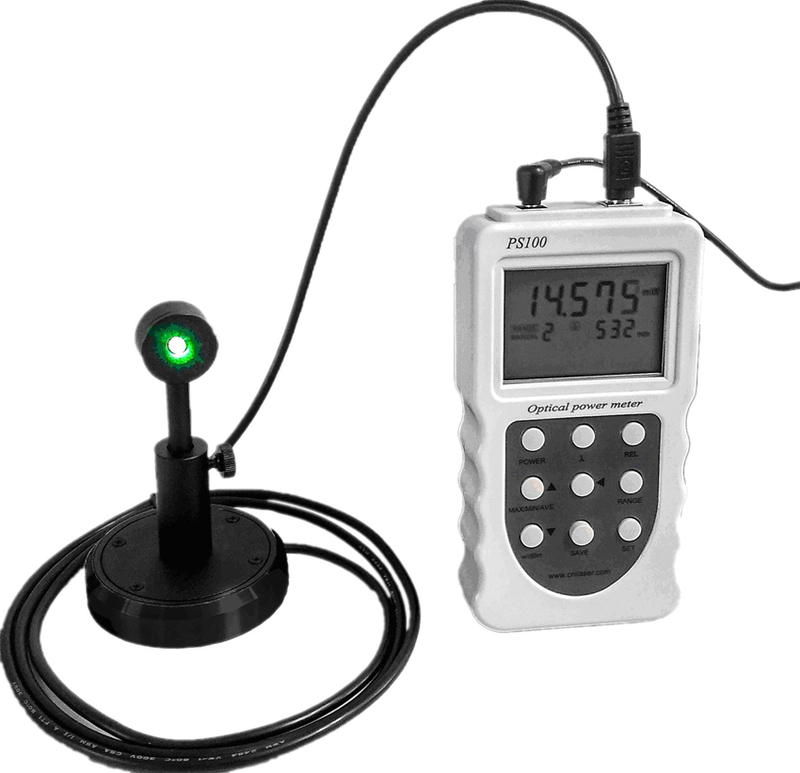 Laser power meter is used to measure laser power and power stability. 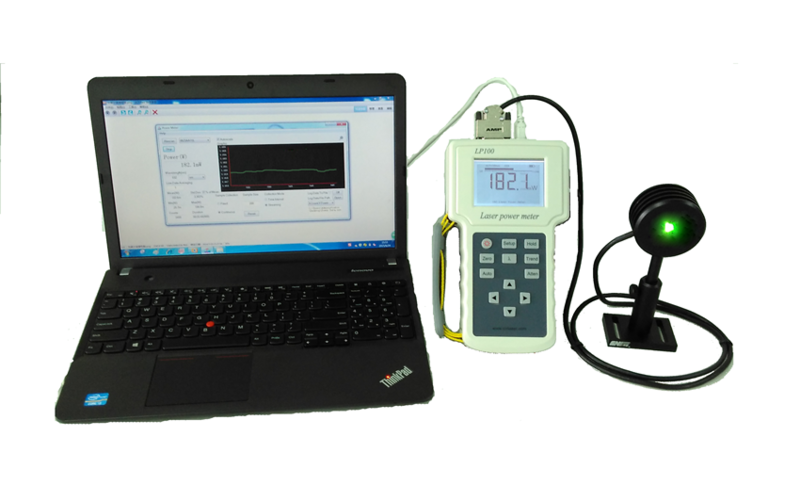 CNI designed several laser power measurement instruments with the features of accuracy testing, easy operation, etc. We provide mainly two types of laser power meter including thermopile laser power meter and photo electric laser power meter. They are widely used in the research, teaching, medical science, industry and other fields. Besides, The power can not go beyond the range of the power meter when using it. 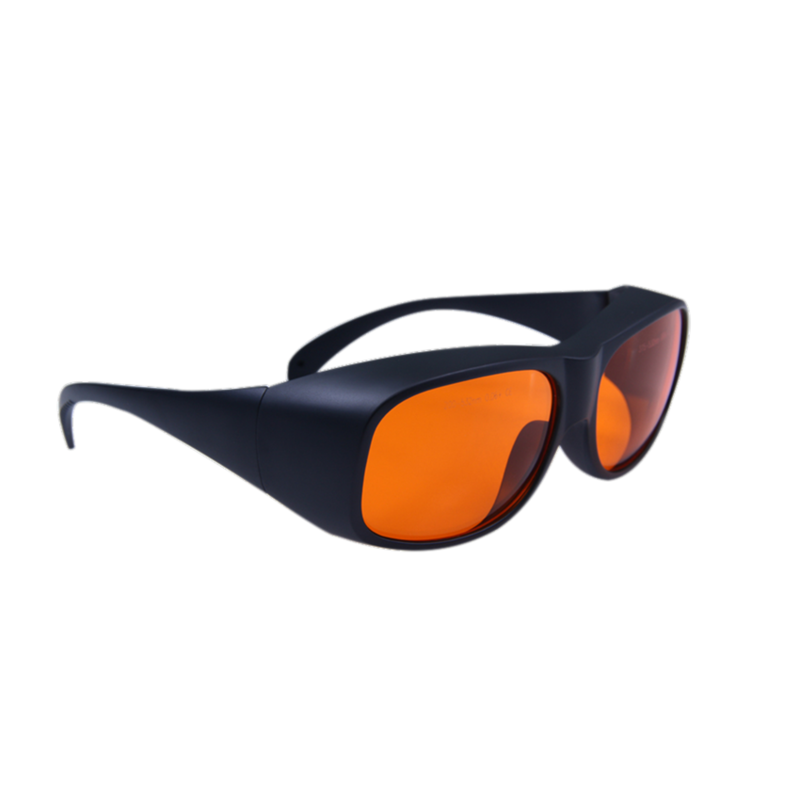 Laser Goggles with beautiful shape, comfortable fit, high definition, extrusion deformation prevention material, are able to protect human eyes from the laser radiation damage from 200-1100nm.